While a gifted con artist plots against the most ruthless businessman in the world, the Camel Club must stop a renegade CIA agent from selling American secrets to the highest bidder in this #1 New York Times bestselling thriller. The assassination of the speaker of the House has rocked the nation. And the Camel Club has found a chilling connection with another death: that of the director of the Library of Congress's Rare Books and Special Collections Division. 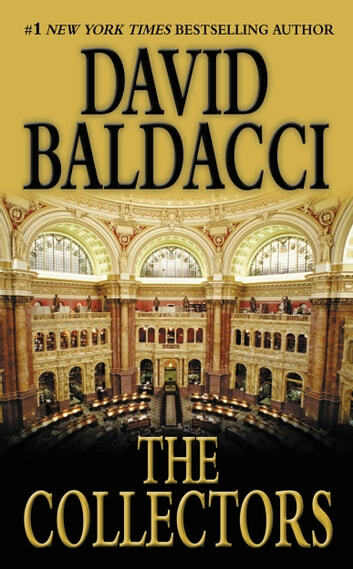 The club's unofficial leader, a man who calls himself Oliver Stone, discovers that someone is selling America to its enemies one secret at a time. Then Annabelle Conroy, the greatest con artist of her generation, comes to town and joins forces with the Camel Club for her own reasons. And Stone will need all the help she can give, because the two murders are hurtling the Camel Club into a world of espionage that is bringing America to its knees. Very interesting characters. Slow going, but gets better after many chapters. Will keep reading the other camel club books. Worth a read, and re-read. 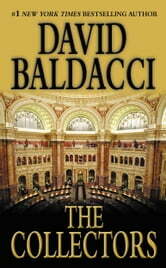 This is my 3rd Baldacci series. I enjoy his writing, plot development (in each book and series), and his characterizations. A good book but not one I read as a page turner. There were times the book dragged & I was able to put the book aside for days. Until the female character joined with the old men I had actually found it boring. It livened up considerably after that but still never developed like a great plot. Funny thing is the character Caleb annoyed me tremendously & I am an avid reader, plus I'm 66yrs, so these fellows should have lightened my day. I liked his other series King & Maxwell. The flow of this series is much different.